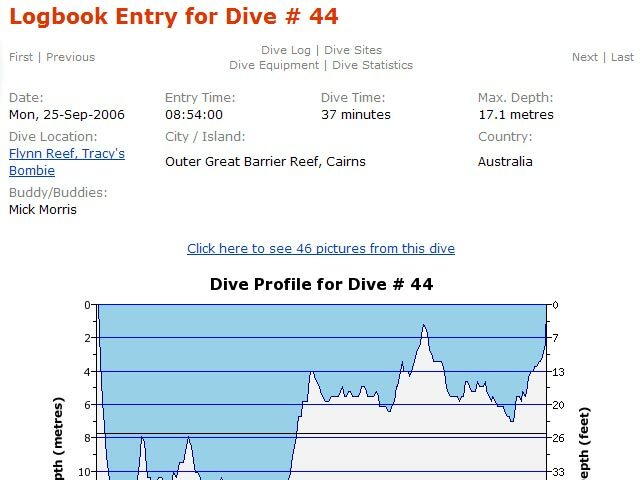 Today I want to show you 2 amazing open source online dive logs which have emerged from the MySQL export function included in Diving Log. The MySQL export allows you to either export a MySQL dump text file from your Diving Log logbook file, which you can import with phpMyAdmin, for example. Or you can upload directly to your MySQL database when your provider allows external access (not every hoster does allow it). With this export/upload and one (or both) of the php logbooks you can host your logbook online on your webserver. The 1st project phpDivingLog was started by Olaf van Zandwijk, improved by Lloyd Borrett and is now developed by Rob Lensen (logbook). 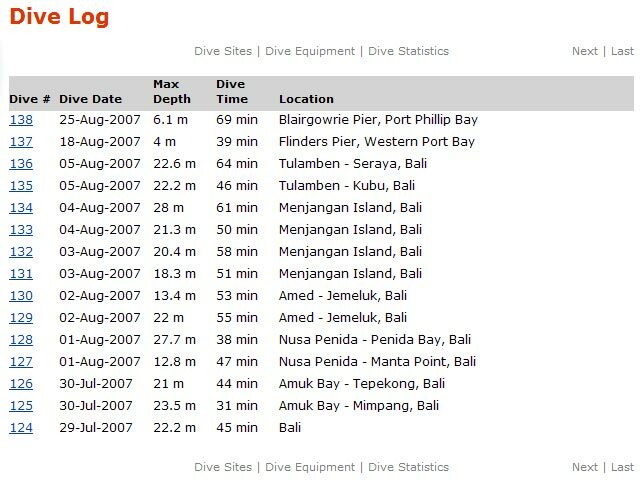 There is also a thread in the Diving Log support forum. 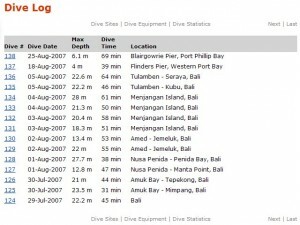 The 2nd project is Diving Log Online which was just released by Vasco NL (website). It has currently 3 templates (themes), but you can create also your own. Both projects can be used together on the same server (in different directories) and use the same data from the database. You need a web server (shared or self hosted), PHP and a MySQL database. 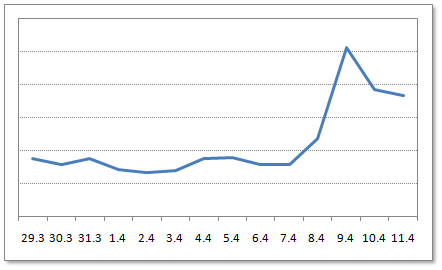 External access to the database enables the direct upload from Diving Log, otherwise you must export to the dump file. 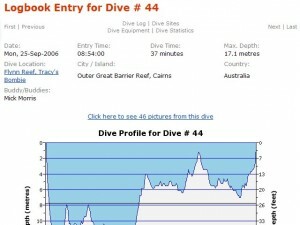 This is a great way to get your dives online!